New research from ReachOut reveals that Australian parents are more worried about their children using social media and technology than drugs, alcohol or smoking. Over 40% of parents were worried about their child’s social media and technology use, compared to 25% of parents who were concerned about traditional risks to children around alcohol, drugs and smoking. When asked to name their primary concern with social media, parents put cyberbullying on top. 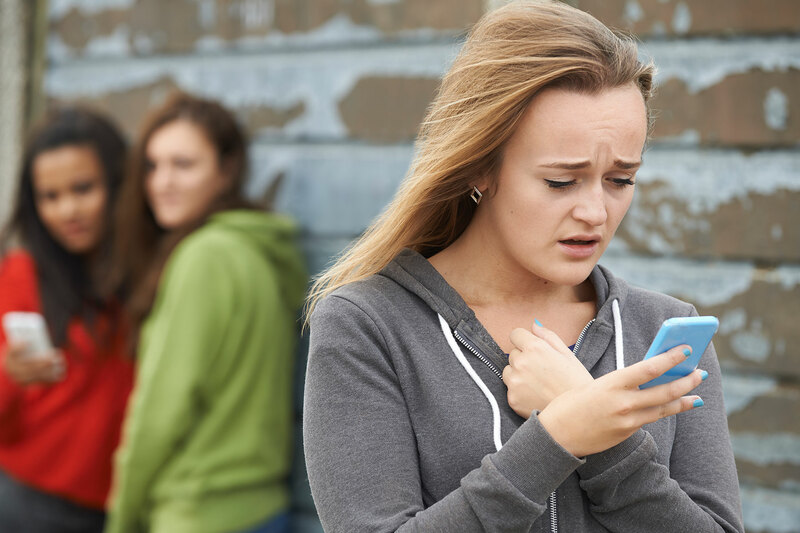 Cyberbullying can be receiving harmful or threatening messages via text, email or instant messaging on social sites; spreading rumours on social sites; sending images or videos to humiliate the person; or using fake profiles to intimidate someone. Make sure they know how to block, delete or report anyone who is upsetting them online. Stay up to date with the social media they’re using and how it works. Talk regularly about online issues and tell them they can come to you no matter what (even if they’ve broken the rules). Although it’s pretty normal now to have online friends, get your teen to think about the type of people they’re friends with. Treat cyberbullying as a serious issue, so they don’t stay quiet if it happens to them or their friends. To help combat cyberbullying, ReachOut has developed a Cyberbullying Community Safety Action Plan to provide emotional support, increase education and awareness, and work with social media platforms and regulators to ensure everyone is as safe as possible. Visit ReachOut’s website to read more about the research.